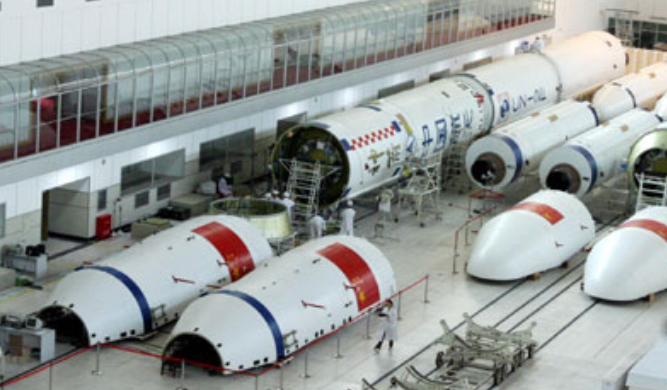 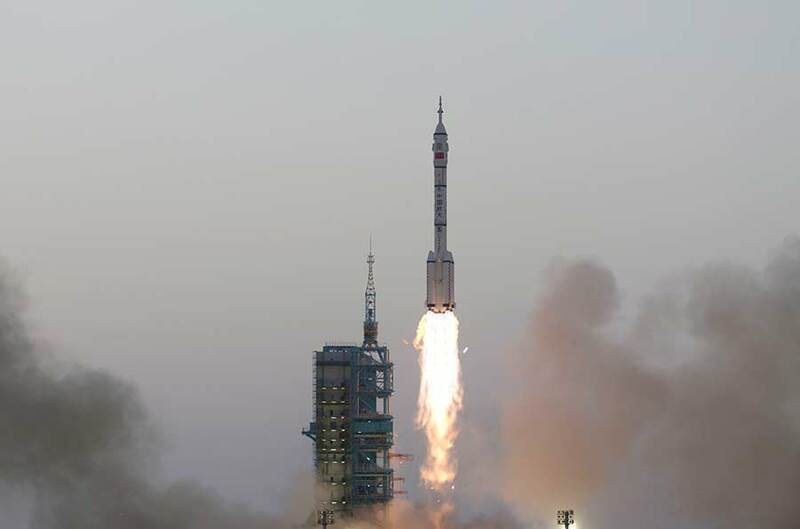 China Aerospace Science and Technology Corp (CASC), a major space contractor, is collaborating with research institutes to develop a reusable launch vehicle and plans to make its maiden flight in 2020, Science and Technology Daily reported. 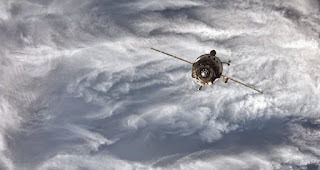 The Soyuz-2.1a carrier rocket launched from the Baikonur Cosmodrome has sent into a suborbital trajectory a record number of satellites, a source in Russia’s Roscosmos space corporation told TASS on Friday. 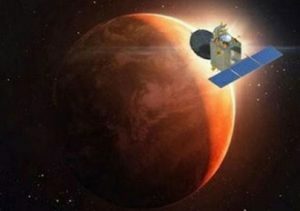 The Indian Mars Orbiter Mission, also known as Mangalyaan, has completed 1,000 earth days in orbit around the Red Planet, exceeding all expectations of the low-cost mission, which was originally designed to last only six months. 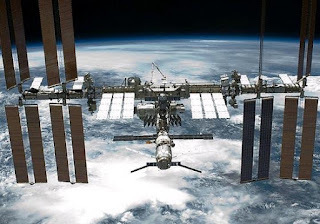 China plans to conduct several manned space flights from 2019 to 2022, during which a 60-tonne space station will be assembled and built, said Wang Zhaoyao, director of China's manned space program office, Friday. 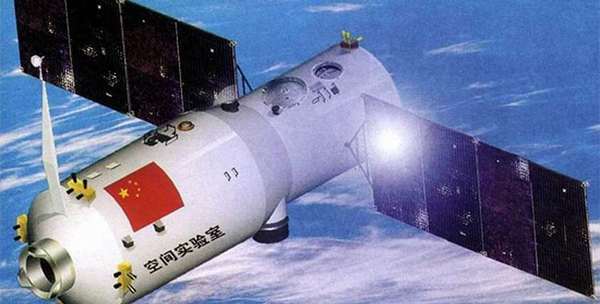 China is developing a new spacecraft for missions in low Earth orbit and Moon landings, according to Chinese state media. 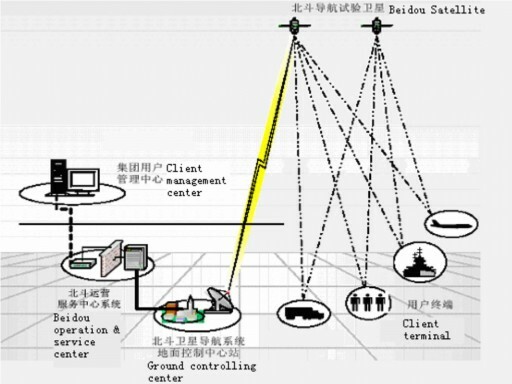 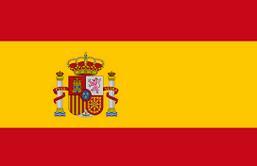 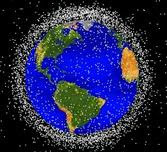 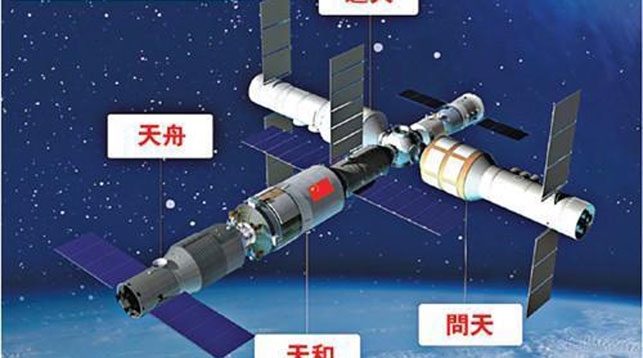 Beijing is pursuing an independent space program, with the conquest Moon in the pipeline. 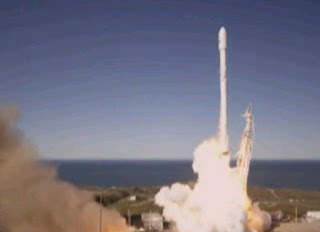 SpaceX scrubbed the launch of its Falcon 9 rocket seconds before liftoff on Saturday to investigate a possible problem with a steering system. 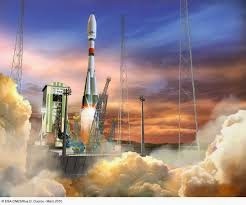 ISRO has becomes a major competitor to US space launching companies due to its cost effectiveness. 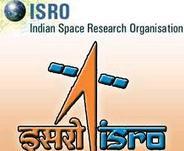 February 15 record mission will make ISRO Launchpad further attractive as costs will come down to approximately a third of what a SpaceX launch costs. China on Monday successfully launched the manned spacecraft Shenzhou-11 that will dock with the space lab Tiangong-2.